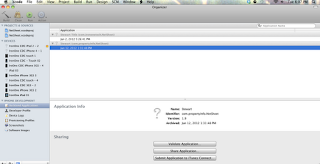 You can beta test your iOS application by distributing it via .ipa files. For this the tester will need to have the following.. Send the application .ipa file along with the mobile provisioning profile ( .mobileprovision) to the tester. Now he/she can test your app by following the steps below.. 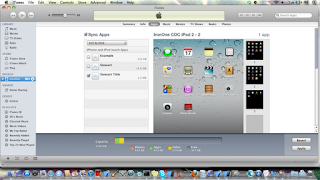 Drag the .ipa file into itunes. 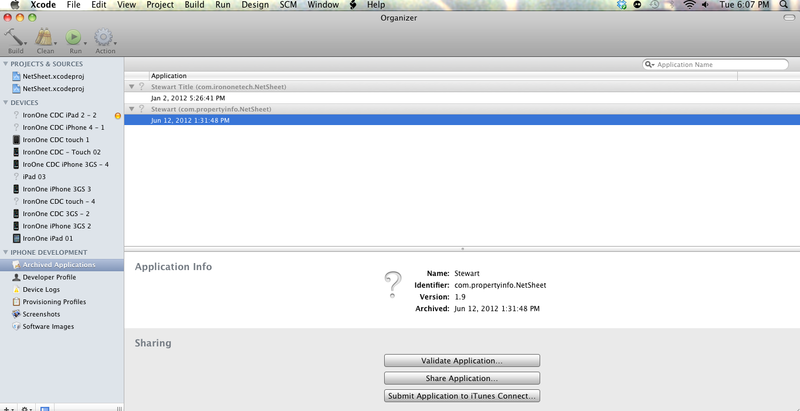 Now the application should display under Library -> Apps menu (menu on left). Select the device from the Devices section on the left menu and then select the Apps tab (should be displayed on top). Now the application will be visible in the open panel (see pic below). 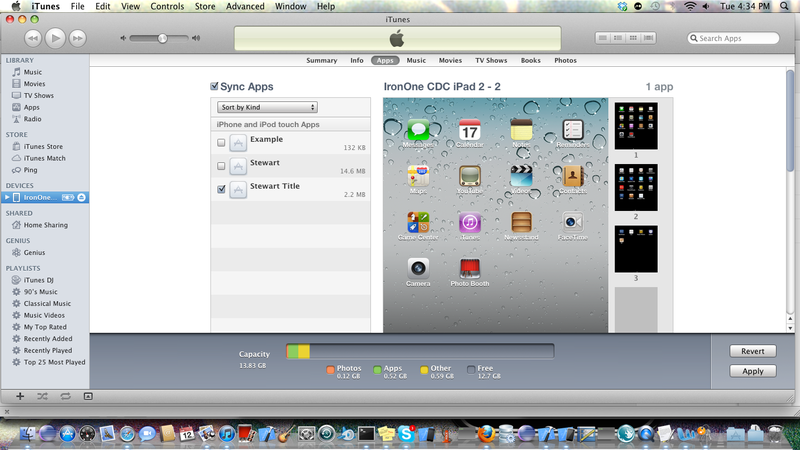 Select the application and the Sync Apps option. Now sync the app to the device by clicking on the Apply button. But how can you extract the .ipa file for beta testing? Make sure your distribution profile and certificate are installed on your mac. If not, download the distribution profile from and install it by double clicking. Download the distribution certificate and install it in the login section of the keychain.